Happy Friday Everyone! I'm using the tags from our Halloween gumball tubes that I shared a few weeks ago in a new way today. I used the toppers to make some easy treat bags for my childrens' classmates. All the toppers have a place on the back to write your child's name. 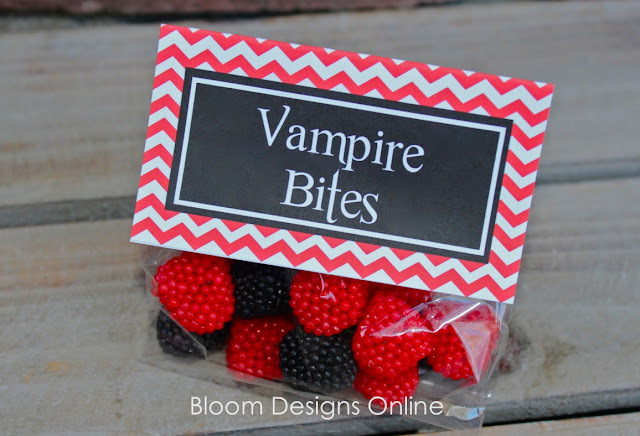 Be creative when filling the bags- anything in the right color and that's yummy will work. 2. Leave a comment with your email so that I can send you the file. 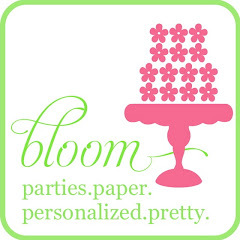 Also- consider liking Bloom on Facebook and following Bloom on Pinterest. I have lots of Halloween inspiration on my Pinterest board. Make sure to check it out! Have a super duper weekend everyone! Super cute! Would love to have a copy. Thanks for sharing! 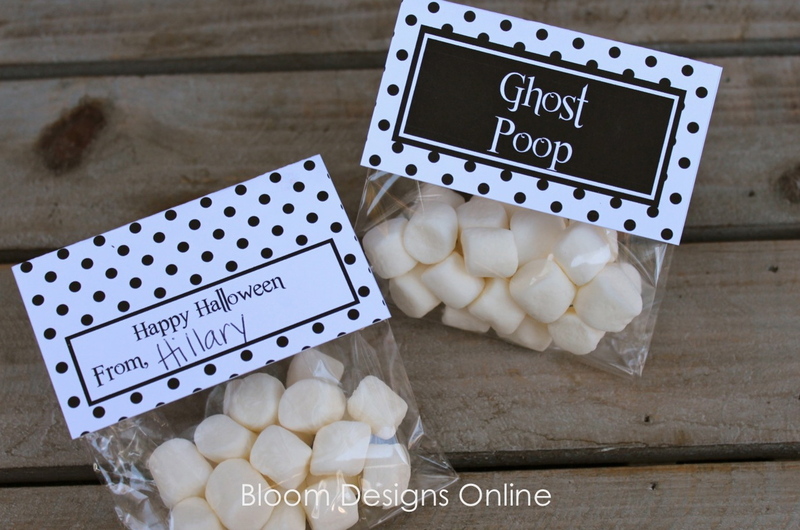 love the printables & would enjoy very much for halloween a copy!!!!!!!! 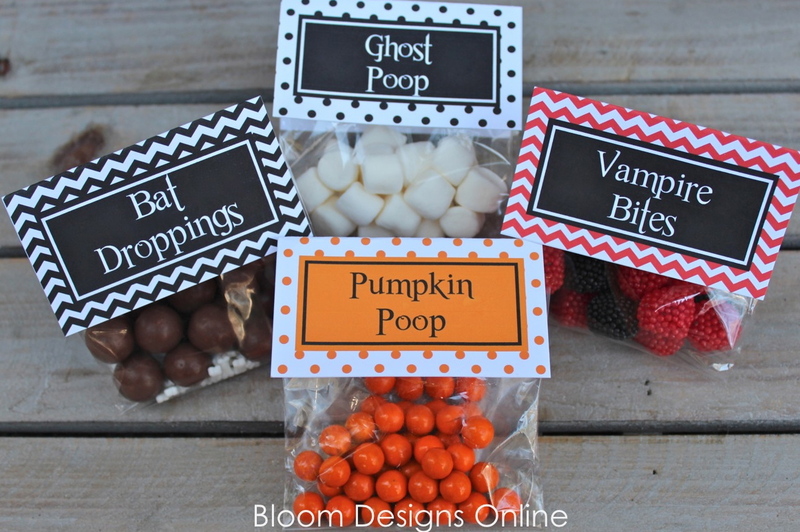 I would love the treat bag toppers! The chevron pattern is too cute! LOVE, LOVE, LOVE these treat bag toppers. They will be perfect for my daughters class. Thanks for sharing your great ideas! Cute! Perfect for my son's birthday party! Could you also send the "Boo" file and "Boo Bag" pdf file. Thank you very much! I look forward to your posts! Keep them coming! Thank you! I am going to make these for all the teachers I work with! I left my email on the ghost peeps post and never got an email...I have everything ready to go for tomorrow but no tags....really disappointed!! Wow, these are awesome!! Thank you!! Please can I have them too???? Great toppers. Thank you so much for sharing so many printables! I would love a copy of the toppers. Super cute! Cute! Cute! Cute! I would very much appreciate the tags! Thank you! I would appreciate a copy of the tags. They are sooooo cute! Adorable. My boys will LOVE!! My grandchildren will love these. Thanks for sharing them. jmhargadine4971@att.net. These are so stinkin cute!! 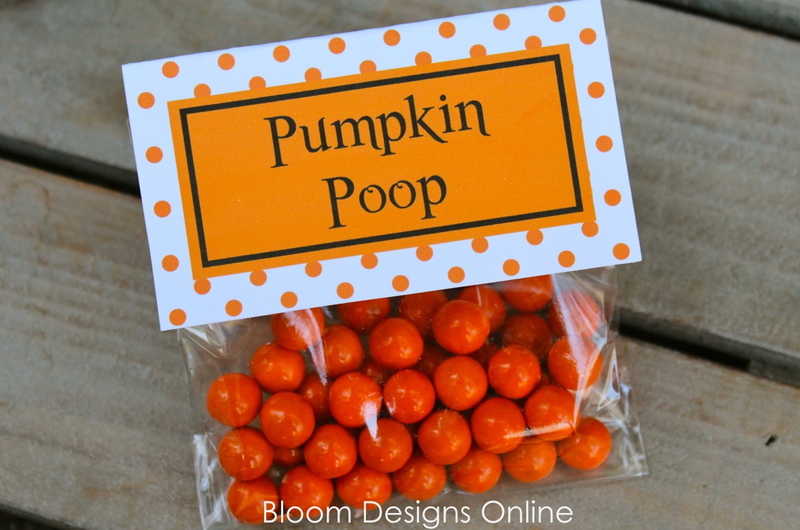 I would love to pass these to my coworkers. Thank you!! kamee.konecy at gmail dot com. Thanks Jenny! I love your work! I would love a copy too please? They are SO cute! Would love to have you send them to me. shereeleone@gmail.com. Thx. 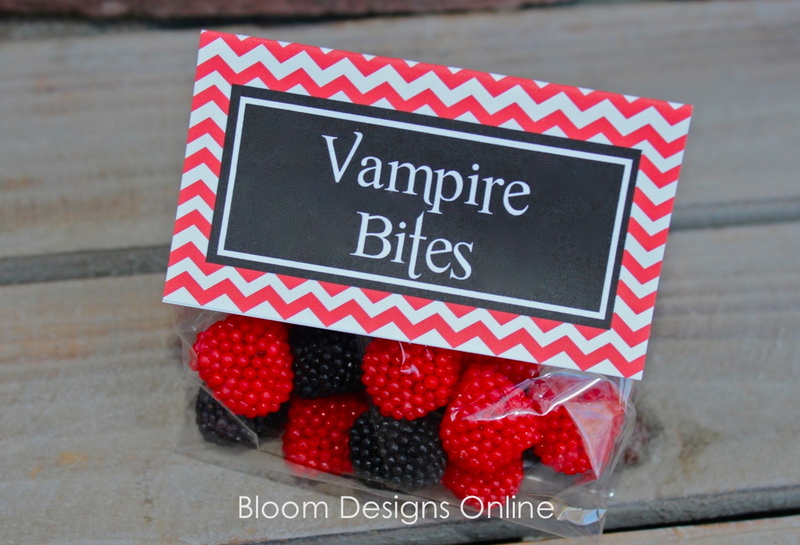 Can't wait to makes these and pass out on Halloween!! These are super cute! I can't wait to give them to my boys! Thanks. Adorable. I'd love to pass these out to my preschool class! Would live the tags for my daughter's classmates! 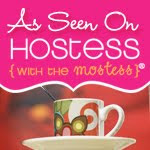 I love your blog- you are so creative!!!! So cute as always! Please send to: crickhollowjules@gmail.com Thanks so much. I would love these! Such cute ideas! katiejcorlin@gmail.com Thank you!!! I would love to have a copy of the template. I would love a copy of these! They are super cute!! Thanks!! I hope I am not too late. I just returned from a trip with my mom and have not checked my e-mail in two weeks. My mother is 90 and I do not use my computer when I visit with her. She is one of the joys of my life and I will not use our time together on the web. I would love to have this. One of the other loves of my life is four and he would think these are just great to his classmates. 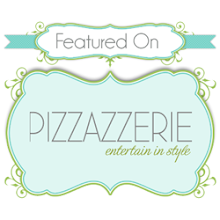 I love all your ideas and I am a fan of yours on Facebook! I would love the file: adidasdiva01@yahoo.com. My daughter wants to hand these out to her classmates!